The Delaware State Police encourages and promotes a diversified work force consisting of sworn Troopers and civilian personnel. The State Police is committed to hiring well-qualified individuals and providing them with the knowledge, skills, and support needed to succeed in the demanding field of law enforcement. 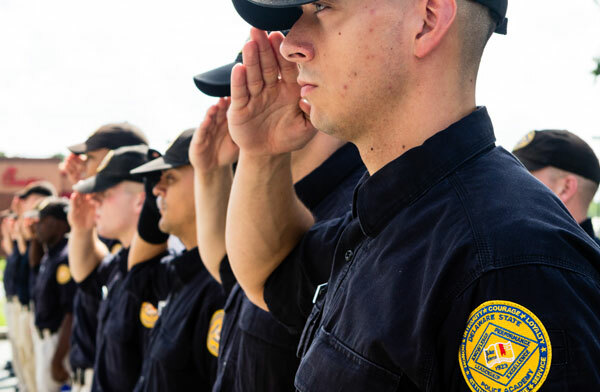 Furthermore, the State Police is dedicated to providing its employees with competitive salaries, benefits, and services in recognition of their commitment to public service. 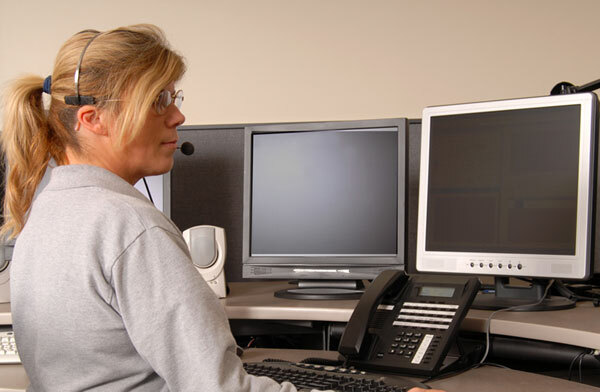 The Delaware State Police employs over 200 civilian (non-merit system) employees who support the uniformed troopers by performing clerical functions, telecommunications, fingerprint identification and much more. 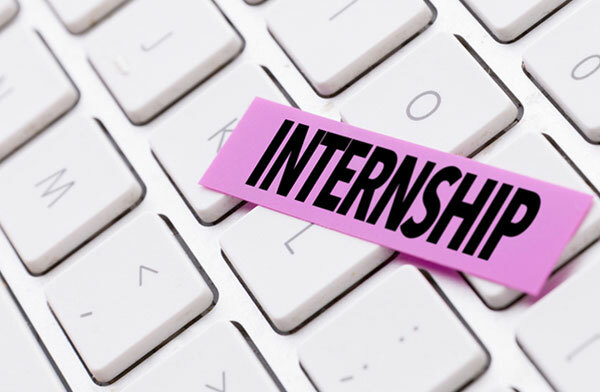 The Delaware State Police promotes higher education, by inviting college students to complete internships within the department. In 1998, the Delaware State Police Cadet Program was authorized under the enabling legislation of House Bill # 478, which passed both houses during the 139th Session of the General Assembly.